View cart “Adosia IoT Base WiFi Control Module with Dual Relays + Motion Detector” has been added to your cart. 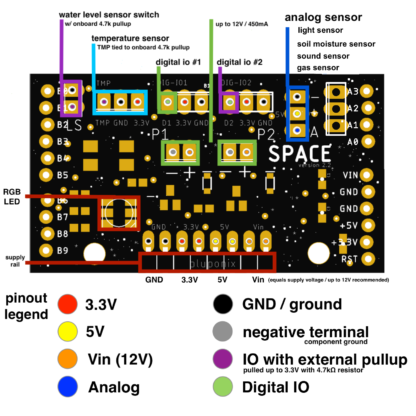 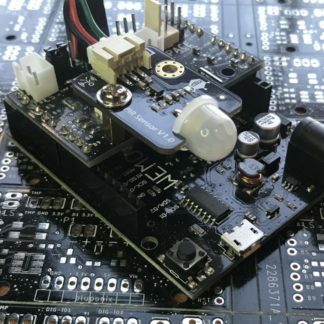 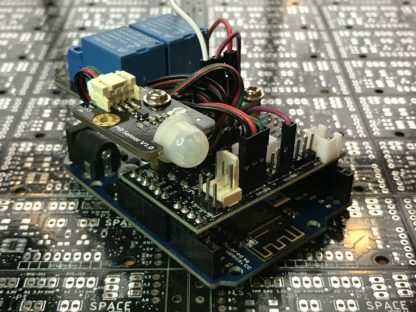 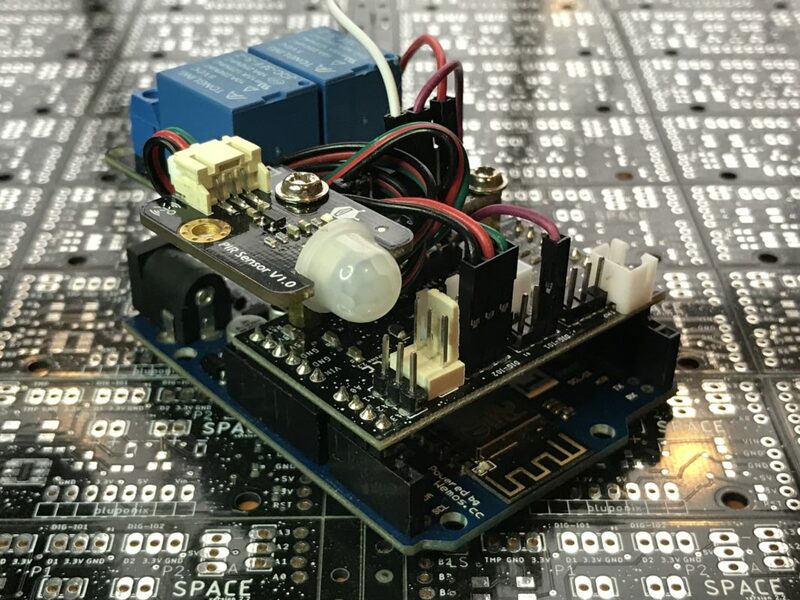 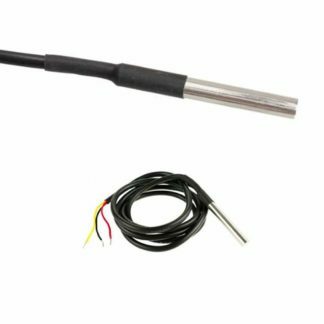 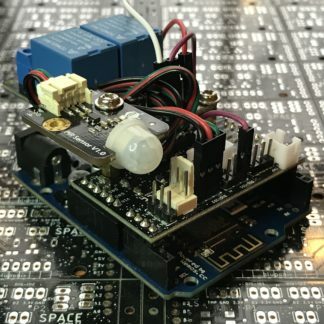 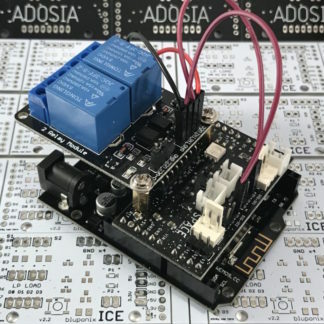 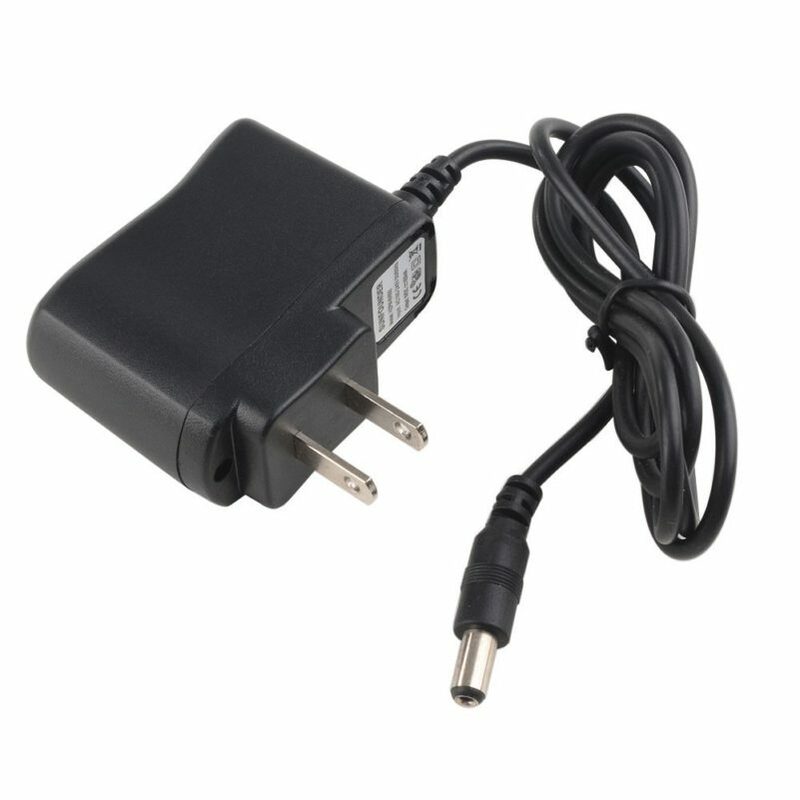 This Adosia IoT WiFi Control Module comes ready for connection to the Adosia IoT platform. 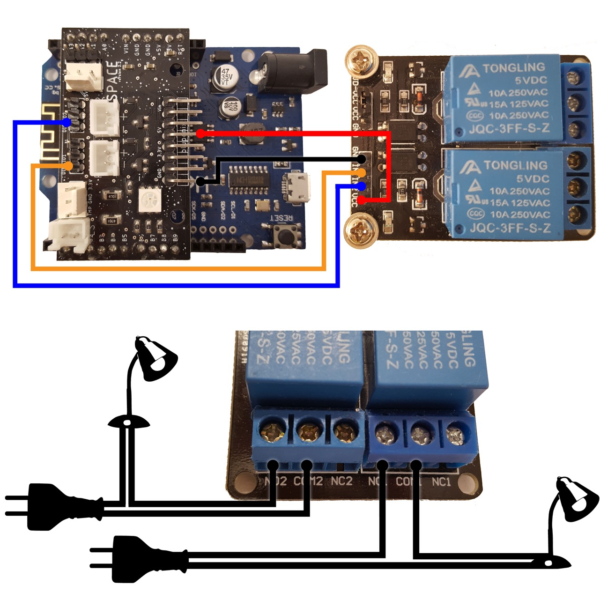 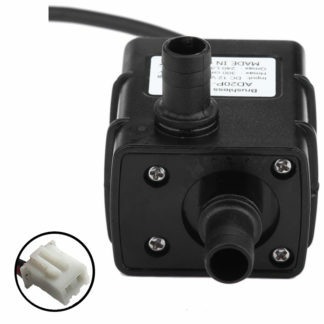 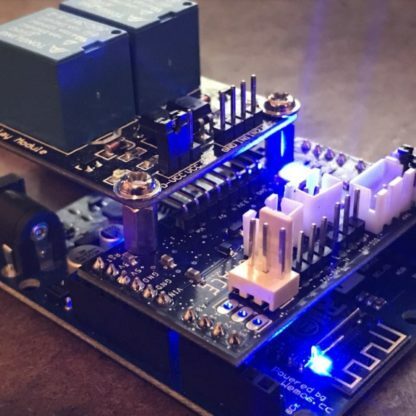 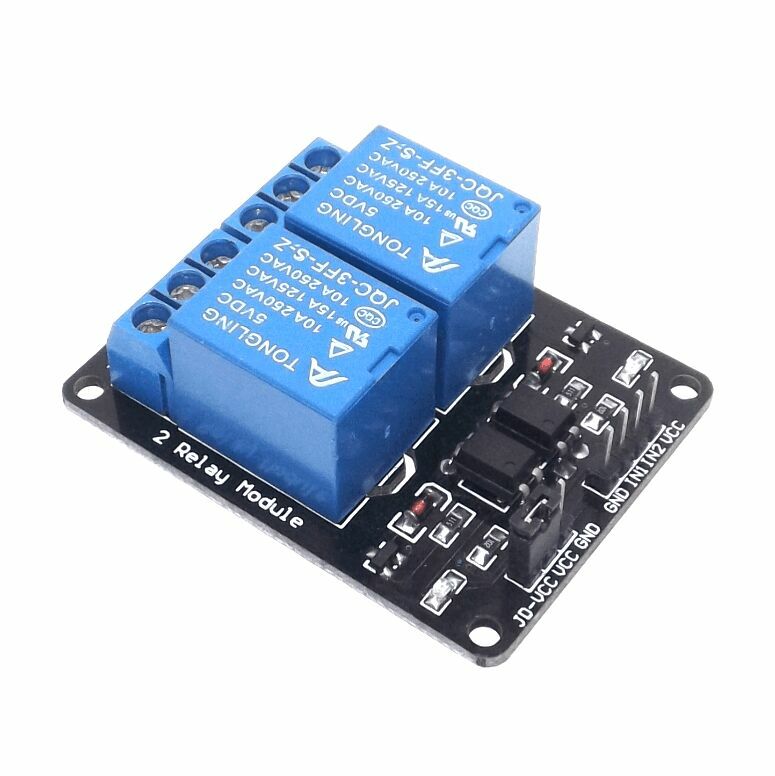 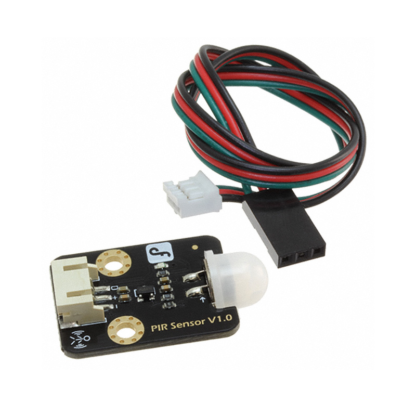 Module ships with a 12V/1A DC power supply, motion detector, and dual relay module (relays must be run simultaneously from single IO signal when using motion detector).